Every time I plan a journey I find a place which becomes the symbol of my whole travel and that can’t absolutely miss in my itinerary. A place I read about, or I saw it in a documentary or I heard about it in a song. 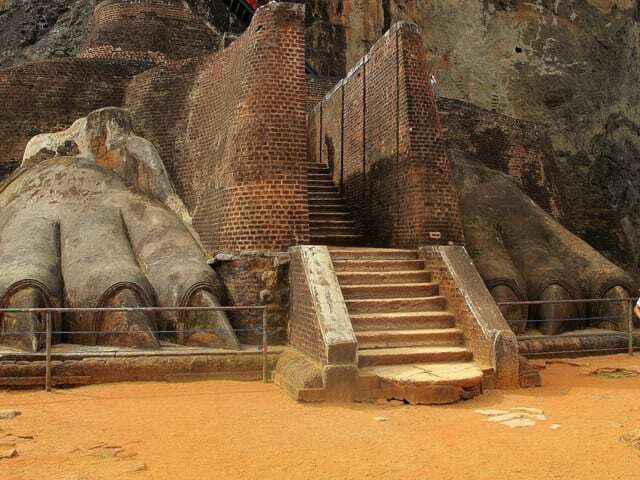 Also my travel in Sri Lanka had such a symbol: Sigiriya, also known as as Lion Rock for the two enormous lion pawns carved in the rock, guarding the staircase leading to the entrance of the fortress. 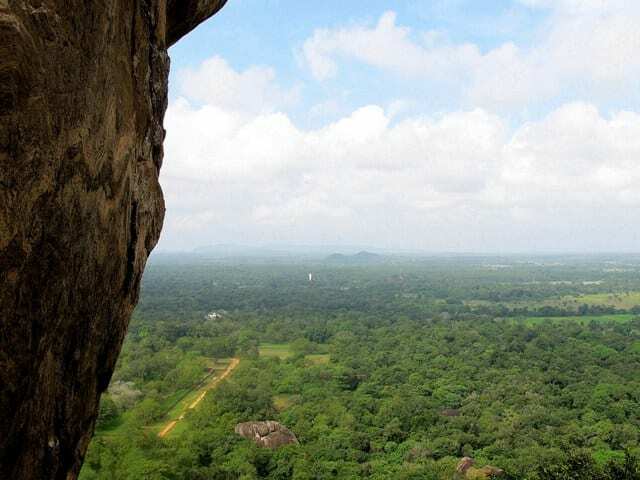 It is a spectacular rocky formation located in the island’s centre, not far from Dambulla. 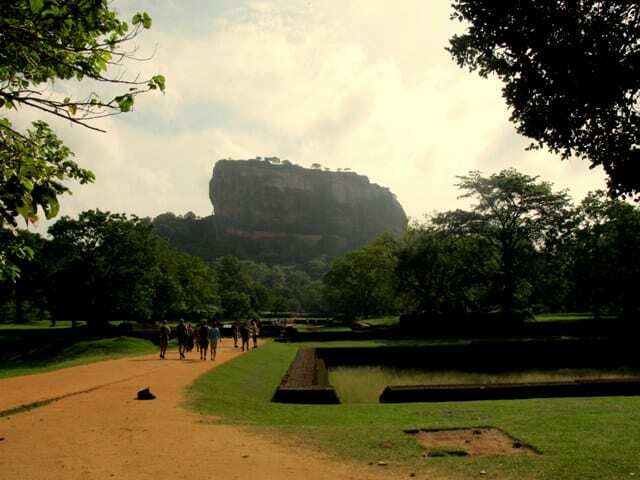 Being in a plain land, with its 370 metres Sigiriya is the absolute ruler of the surroundings and can be seen even from far away, but only once you are really close you realize how huge it actually is. 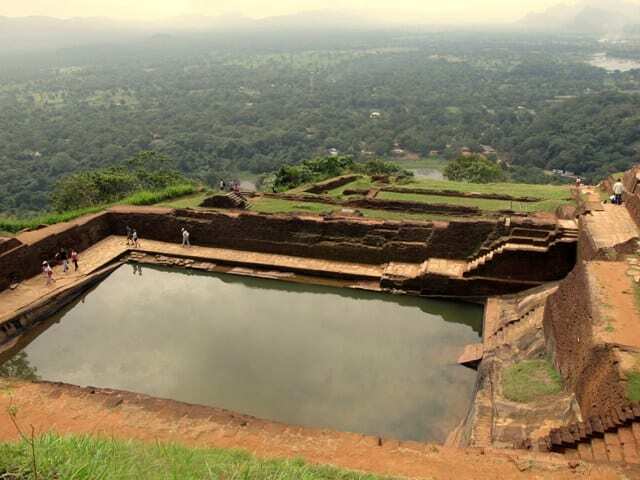 Far before myself, someone else chose this site to represent the whole nation: king Kasyapa (477 – 495 AD), who placed here the capital of his empire. 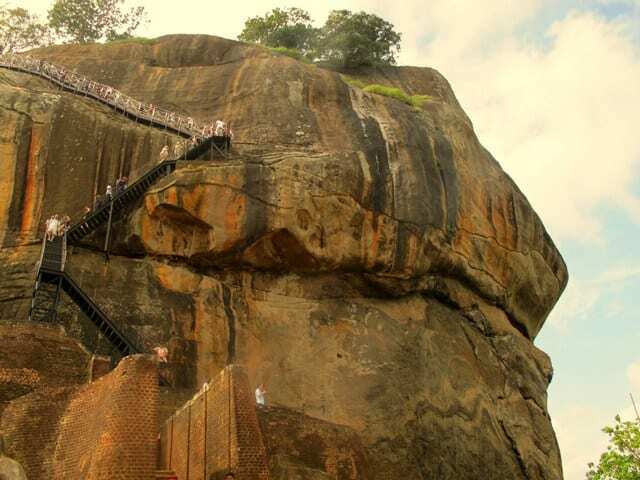 The legend tells ambitious Kasyapa got rid of his father and brother in order to reign. Fearing karma’s retribution, he erected walls and a fortified citadel on the promontory. But after eleven years his brother came back to kill him, after conquering what was considered to be an unconquerable fortress. As ruthless as he may have been, I have to acknowledge that Kasyapa built a palace of stunning beauty. The first part we saw were the gardens, stretching between the fortress and the rocky formation. Beside the green areas, also the many pools and the marbles show how much the king valued beauty and elegance. Through the water gardens we entered the more chaotic rocky garden and then headed over the slope through 1600 steps. 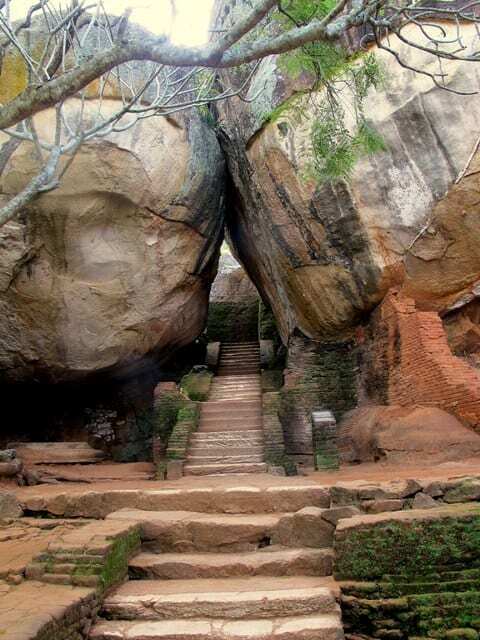 After besting a steep spiral staircase, we reached a long gallery carved in the rock on whose walls we found some stunning cave paintings of Kasyapa’s many concubines. Later the path continued through the cliff protected by a three-metre wall known as the ‘Mirror Wall‘ because of its smooth surface. Continuing upwards we found the famous lion pawns framing with fairy charm the entrance to the palace, the sole remains of a huge lion statue. Once on the peak of the rocky formation it is finally clear to us why Kasyapa loved this place so much. 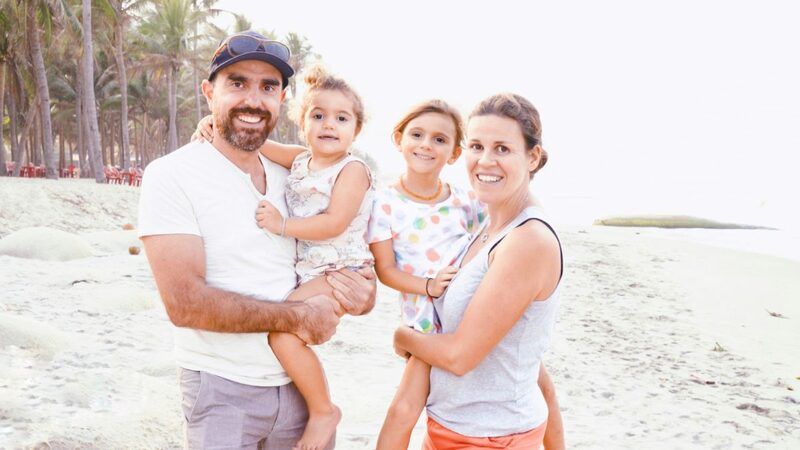 The 360-degree panorama is just amazing and it is well worth all the efforts to reach it. I live in Turin, which I deeply love, but still I often feel the need to leave and explore new fantastic places. I believe travelling to be an art and the traveller with most curiosity and creativity will be able to find the most marvellous paths.